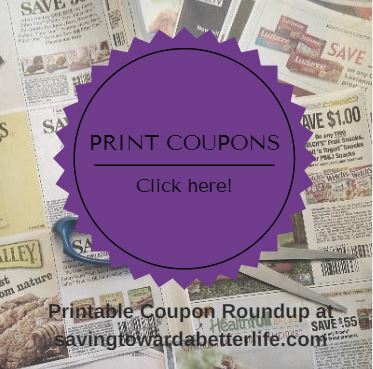 New month means lots of NEW COUPONS to print! 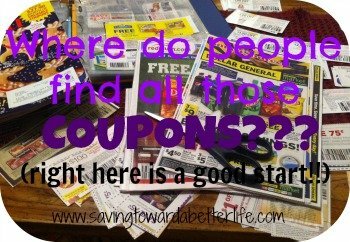 And this Digiorno coupon just will not go away! In fact, it has RESET which means even if you have printed it before, you can PRINT IT AGAIN!